I’m striving for a wardrobe that is well-assorted, doesn’t consume too much time and still contains true key pieces and highlights. 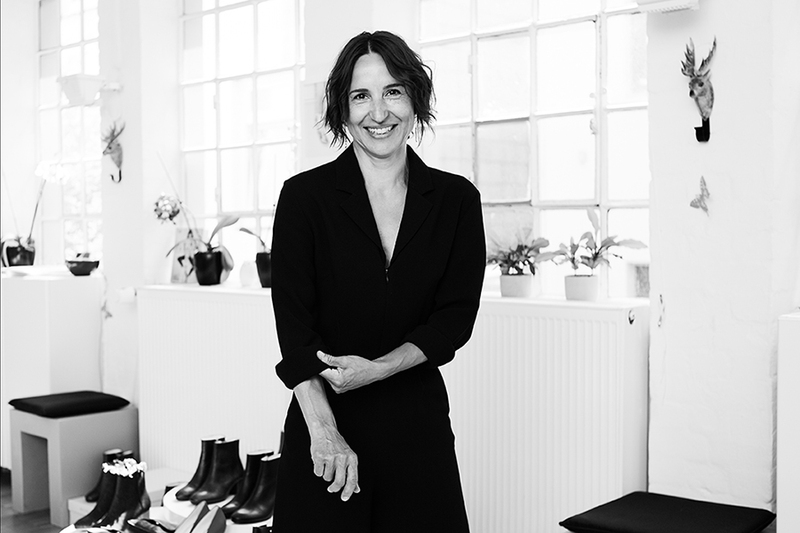 From advising major brands on how to become even more famous or commercially successful to contributing her share to make a whole industry more sustainable: Sandra Schittkowski is committed to manufacture her collections as eco-friendly as possible. She relies on small, carefully selected handicraft businesses and new innovative materials. Her underlying credo: The most of less! NINE TO FIVE stands for sustainable collections that nonetheless can be referred to as “fashion”. They inspire and provoke emotions, they emphasize individual personality and they are flexible enough to match the varying moods and challenges of our everyday life. Be it from NINE TO FIVE – or beyond!